Morgan Vieth is responsible for processing all new investor subscription documents and maintaining all existing investor records and correspondence records. She will act as the primary contact person for all investors who have invested in Ceres directly without a marketing representative and maintain firm overview materials including monthly portfolio and investor reports. 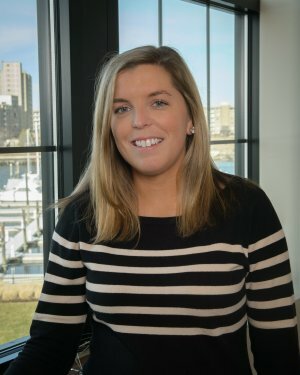 Before joining Ceres Partners, Morgan worked as an Associate Financial Analyst at Fidelity Investments in Boston. At Fidelity she worked within the board finance team charting competitive and financial results for the Board of Trustees. Morgan holds the 7 and 63 securities licenses. Morgan graduated from the University of Notre Dame in 2011 with a BBA in Management Consulting and History.